The award-winning #LikeAGirl campaign is a regular feature in our top examples of marketing that works. 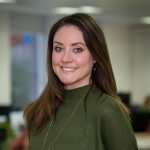 Originally launched in 2013, the video achieved more than 90m global views across 150+ countries and continues to claim its position as one of Warc 100’s top 10 marketing campaigns. This month, the P&G brand brought it back with a brand new data-driven creative, carrying on their efforts to shift perceptions around what it means to act #LikeAGirl. 8 in 10 girls report societal pressure to please others and be perfect are key contributors to their fear of failure during puberty, and 75% agree that social media is a key contributor. Half of those surveyed also proved to be of the belief that society rejects girls who fail. With this in mind, Always set out to speak out about fear, encouraging young girls to accept and embrace failure as par for the course. Through a new video featuring actress and advocate Yara Shahidi and a range of creatives, the brand makes the argument that failing is a good thing. 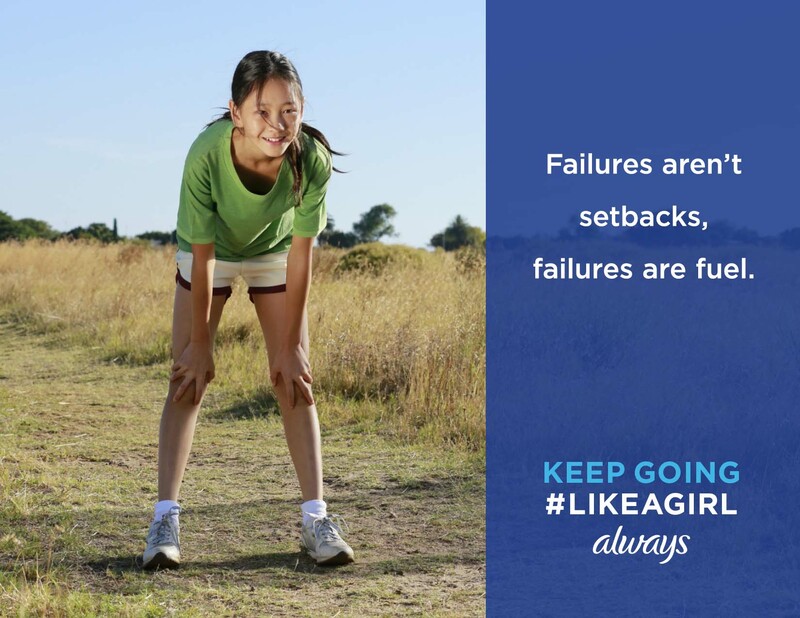 Encouraging girls to embrace failure when it happens and to use it as a tool to build confidence, the message is a simple one: Keep Going #LikeAGirl. In a study conducted in December 2014, 70% of women and 60% of men claimed the original video “changed my perception of the phrase ‘like a girl'”. Their continuous use of powerful insights that resonate universally is why Always keep getting it right. Ensuring their brand message is consistent across the board with a core focus on confidence, this new campaign is a clever continuation of the movement they first started. With data playing a leading role in the shape of their creatives, Always is a brand that knows just how to leverage insight in an impactful way.